From Joluvi we want to congratulate the spanish team for his participation in the World Championship. 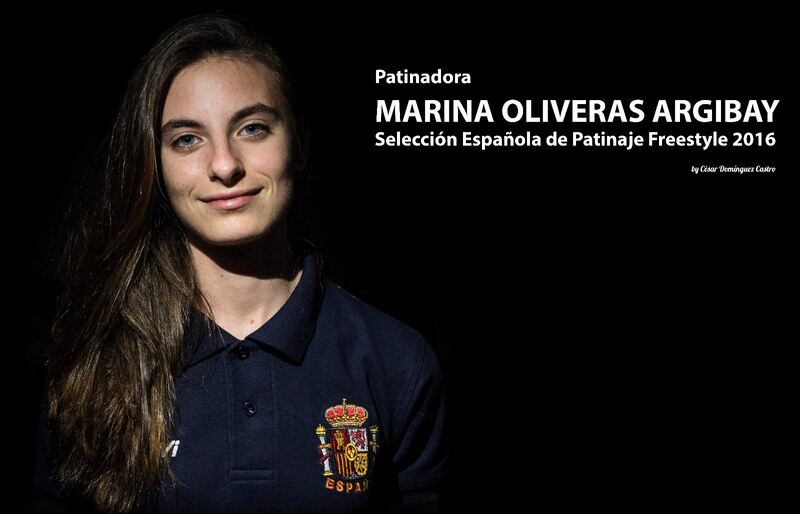 In particular to Marina Oliveras for has won a silver medal in the jump modality. Congratulations! We leave some photos and videos from César Domínguez Awesome! WFSC 2016 BANGKOK DAY 01 from Cesar D. on Vimeo. WIFC 2016 Day 02 Speed Slalom from Cesar D. on Vimeo. WIFC 2016 Day 03 Classic from Cesar D. on Vimeo. WIFC 2016 DAY 04 Battle from Cesar D. on Vimeo. WIFC 2016 DAY 05 SLIDES & JUMP from Cesar D. on Vimeo.